In motorsport, the right tyre choice has long been a key factor to success. 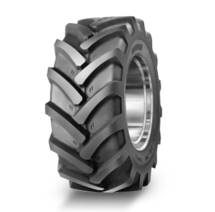 This also applies for the tyres of construction and agricultural machines. 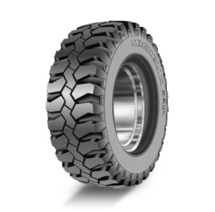 The tyres must be well adapted to the application, for which a variety of profiles, tyre sizes and types of design (radial, cross-ply tyres) are available. 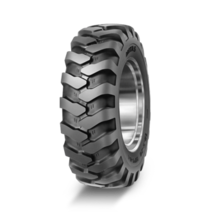 The right tyres have a direct effect on the machine's handling and agility. 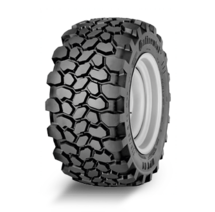 So that the shear force is optimally transferred, the tyres must be adapted correspondingly to the existing substrate. 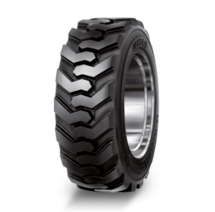 Tyres tailored to the application significantly improve the running smoothness and stability of the machine. At the same time, the driving comfort increases. 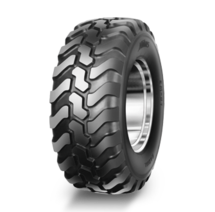 The right tyre selection also significantly impacts the fuel consumption and the service life of the tyres. You've come to the right place if you need assistance in selecting your tyres. Simply contact us.